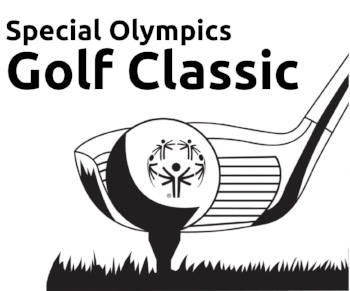 The Golf Classic is a fundraiser that uses a scramble format with teams of four competing to get the best score. It is open to the general public, and businesses have the opportunity to receive complimentary golfers to host a team based off their sponsorship. The day of the event consists of: lunch, scramble format tournament, contests for prizes, a silent auction, and dinner/reception. The Golf Classic is an annual tournament that happens in Fargo, Grand Forks and Minot. If you are sponsoring an event, please remember to also fill out the team registration form for your golfers!